Any gas leak should be looked at immediately by a qualified gas plumber. We can safely isolate the danger and have a proven method to locate and repair any gas leaks. 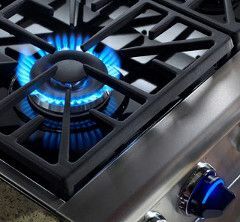 All the gas supply is then tested for any further problems and as required by Australian standards AS/NZS5601.